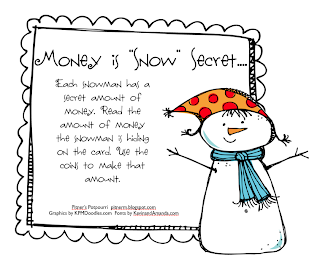 It's "snow" secret your kids will love using real money to practice counting out the amounts in this station activity. Click on the pic below to download....and it's "snow" secret I love your comments! 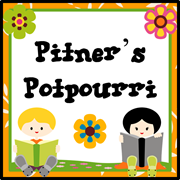 Don't forget to join my Snow Day Linky Party by clicking here! Share your favorite snow-related activity, favorite snow-themed book, or most inspiring snowy Pin from Pinterest! This is great because we are officially doing money right now! Thanks. I really love this activity. Cute! Kids will enjoy using the money. Love it! The graphics are so cute! We can use money activities! It's snow secret I love, love, love snow and your stations!! To, Too, Two -- Freebie! Giveaway Winner! (..and A Little Help, Please! 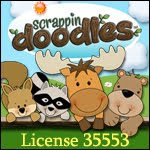 Construction Capers -- Measurement Freebie!